Sign up for the Free Trial or simply contact one of our sales associates for Pricing options. 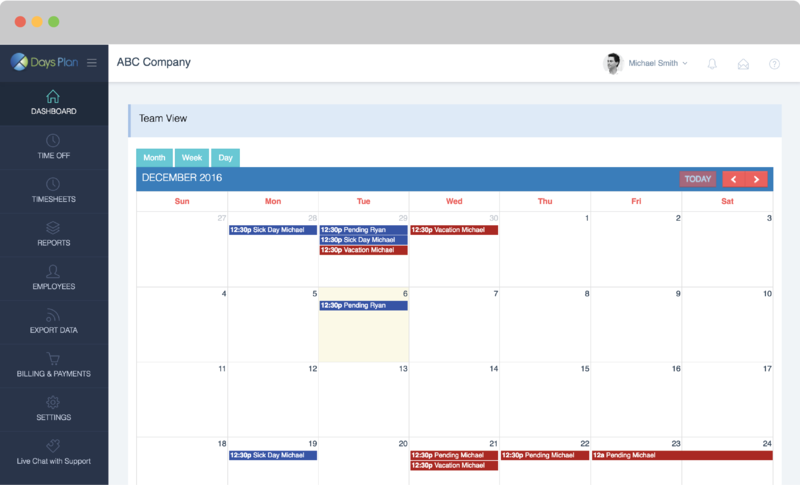 Time Off Tracking feature for free–Forever. Have more than ten employees or in need of timesheets management? today with our very competitive price. Do you need time off management, timesheets, or both?